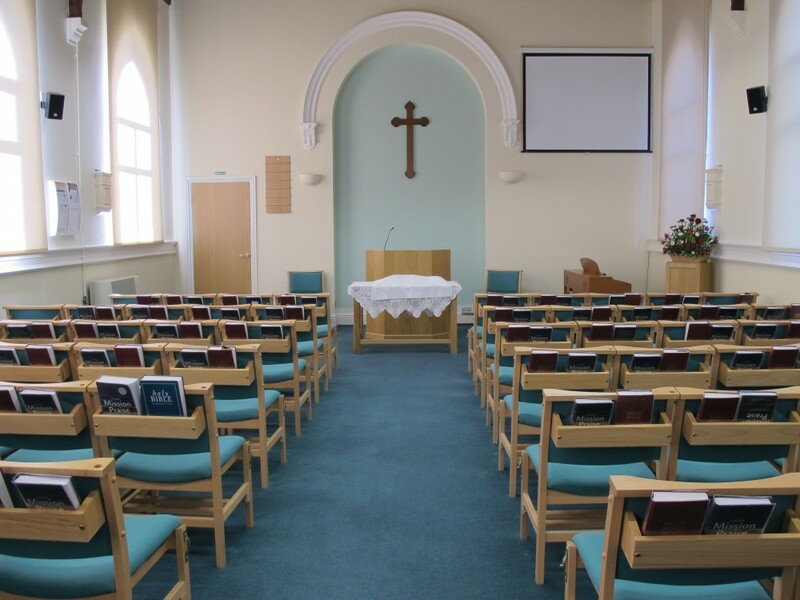 Welcome to the Website of Hazlemere Free Methodist Church, part of a group of churches known as The Wesleyan Reform Union. Thank you for taking the time to visit our site. We hope that you will find it both interesting and helpful. As a church we are working out what it means in practice to be Christians in the 21st Century, guided by the Bible, Church teaching, life experience, and mutual discovery. We don’t always get it right, but we try! There’s Worship & Sunday School on Sundays, and a variety of activities during the week, for both adults and children. Why not come and meet us - you’ll find us very welcoming.